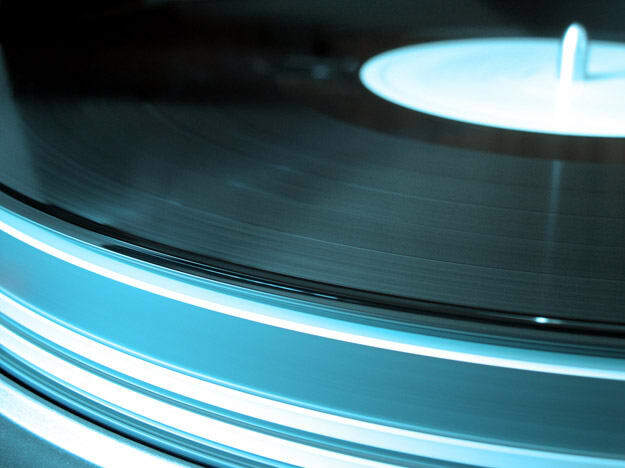 No matter how DIY EDM can get, you cannot deny the importance of a good record label. Getting music out there in 2013 is as easy as setting up a Bandcamp account, but if you don't have the muscle (or connections) to get your music in the right hands, no one will hear it. A good EDM label will not only take a chance on a new, emerging artist, but will give them just as much attention as they do established producers. When looking at the best labels in the EDM scene right now, we have look at a number of factors: how important is that imprint to its genre? Which artists are currently signed to the label? If they're representing a niche sound, are they the cream of the crop for that particular genre? Have they stood the test of time? Are they just putting out releases, or are they really trying to highlight important artists within the culture? By no means is this to say that these are the only labels out there, but right now, these are the best labels doing it.